Where do I start with this incredible wedding? 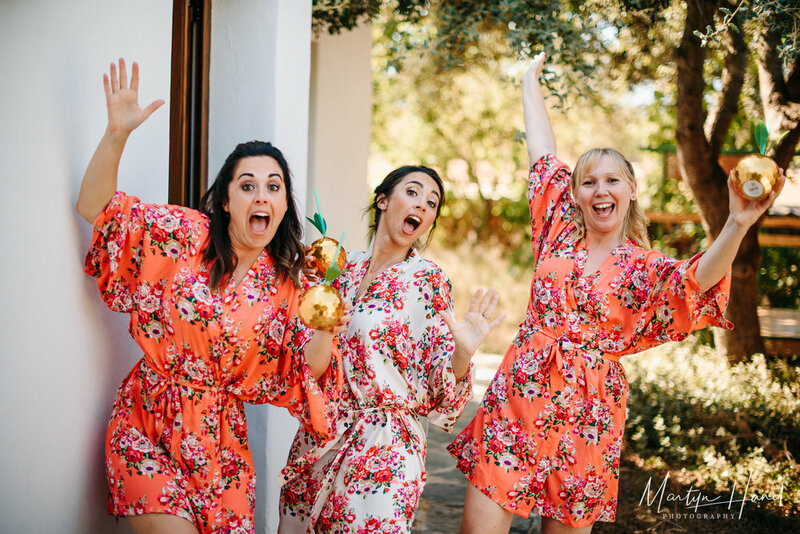 I guess first and foremost I have to say a massive thank you to Rachel & Mo for trusting me to be their Ibiza wedding photographer. 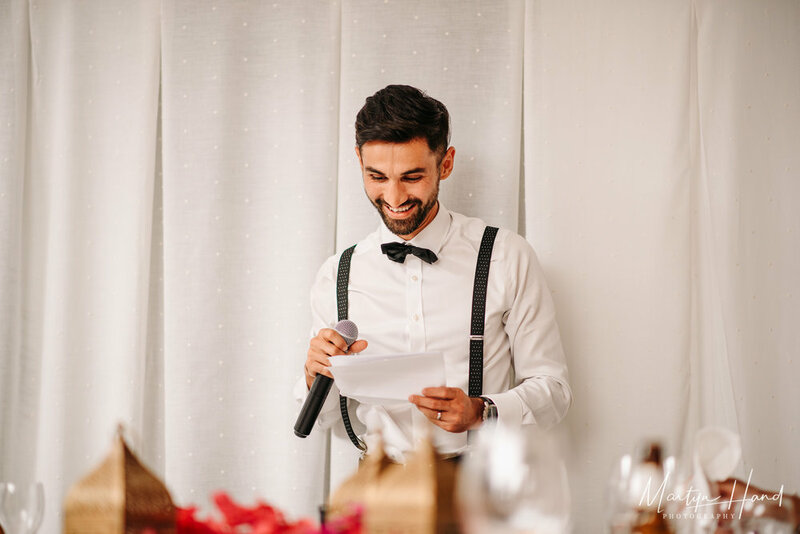 This was my first destination wedding and if I am to be honest there is a hell of a lot to take on board and think about, more so than a UK wedding. The timings, the light, the travelling, plus the fact you are in a different country and if something goes wrong you just have to adapt quickly (more on this later). Rachel and Mo could have quite easily gone with an established Ibiza wedding photographer but instead, after seeing lots of my work and having plenty of chats about their day, they put their trust not only in me, but also at my recommendation, in my good friend Sam from Moss Wedding Films, to capture their day as a team through both wedding photography and videography. The term "Dream Team" is very often over used, however if you are reading this Sam, in this instance it totally applies! 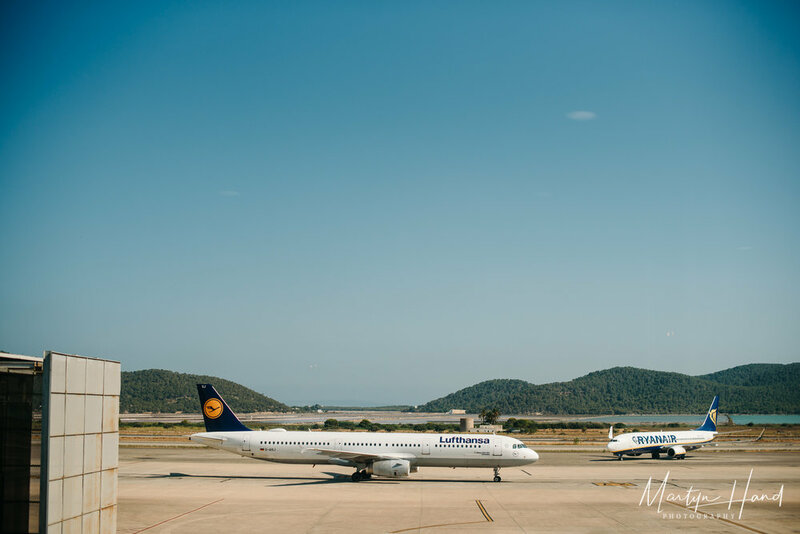 Myself and Sam flew out to Ibiza together the day before Rachel & Mo's big day. This allowed us to have a quick catch up with the soon to be happy couple, familiarise ourselves with the area and practice driving on the wrong side of the road. 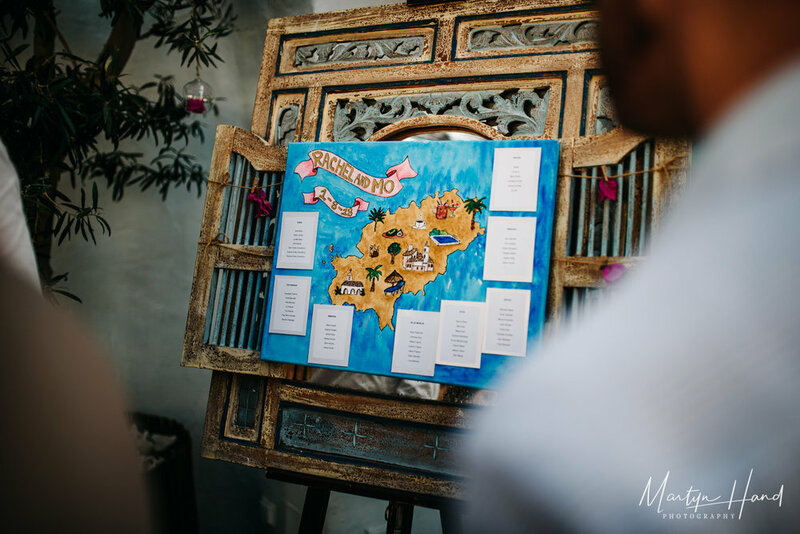 Whilst having our catch up, it very quickly became apparent that Ibiza is such a special place to Rachel and Mo and we decided it was only right that we tried to take in a little bit of this magical island during the brief time we had on it. 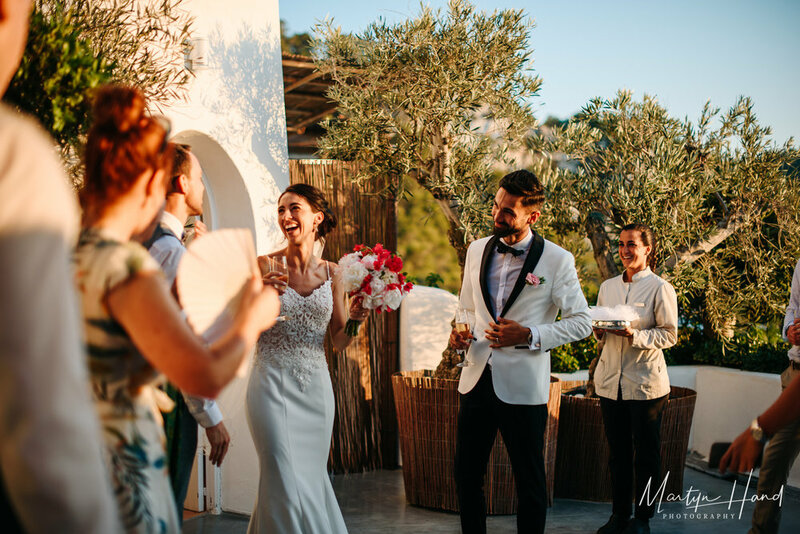 As the ceremony wasn't until 7pm the next day, we decided a team talk over evening food at the world famous Cafe Mambo and watching the iconic Ibiza sunset was the perfect way to do this. As tempting as it may have been, there was no late night partying or watching of DJ sets, just a few drinks by the sea before a good nights rest ahead of the big day ahead. We were staying in the little seaside town of Es Canar, a five minute drive from the beautiful Spanish villa Rachel & Mo we residing in for their stay. We arrived just after lunch to be greeted with a rather relaxed vibe. 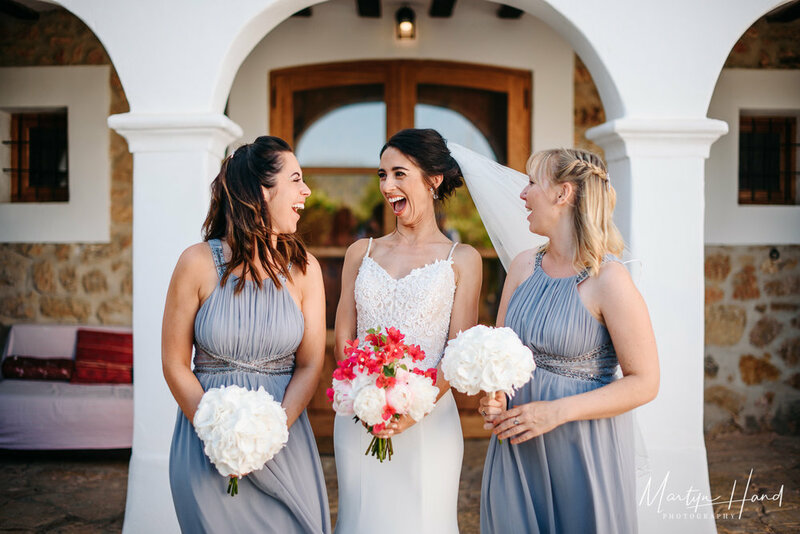 Rachel and her girls were in one building off to the side of the villa while Mo, his best men and a handful of guests were all in the main section of the villa. 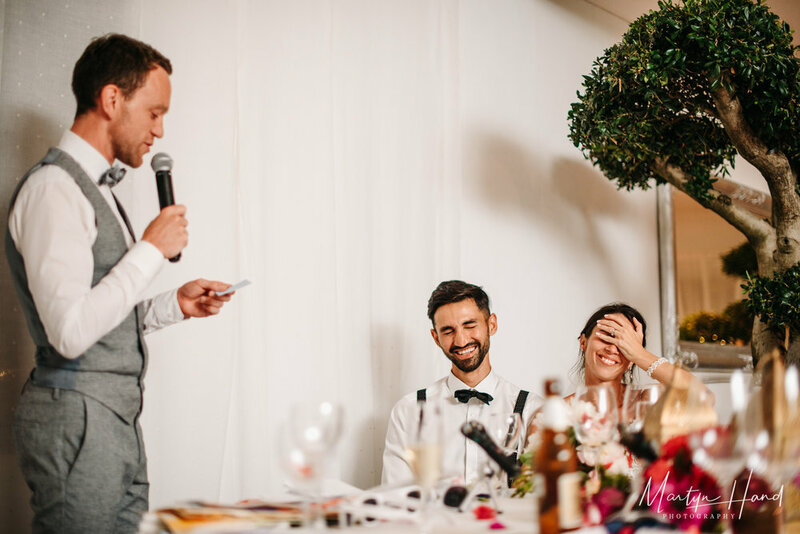 We bounced between the areas to capture both Rachel and Mo's preparations in a natural and documentary style, although to be fair most of Mo's preparation time was spent finalising his incredible speech and getting a tad emotional. It was during these preparations hours however that I had bit of a technical disaster, one of my cameras decided to break in a very serious way. The shutter mechanism snapped and rendered the camera completely unusable. Luckily I shoot all my weddings with two cameras, so after a 5 minute wobble, I retired the broken camera to my kit bag and carried on the rest of the day shooting with just one camera, which was actually a rather liberating experience. 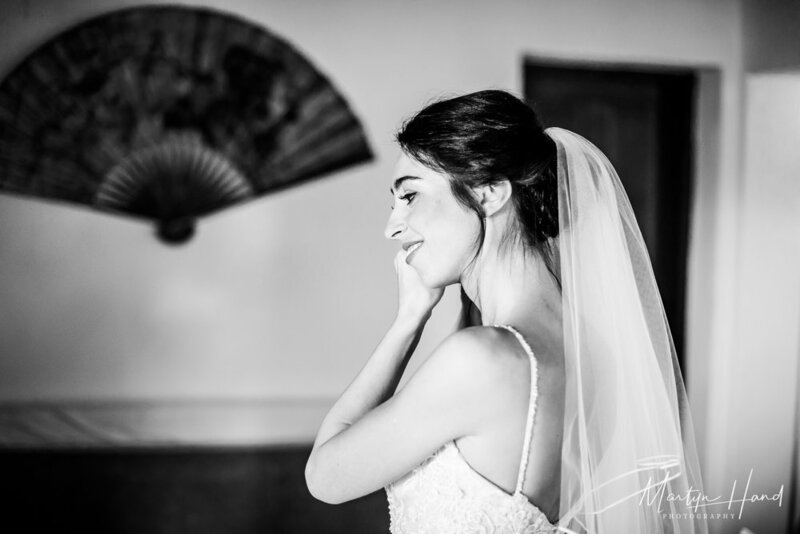 Once the preparations were complete we headed to the simply breathtaking Hacienda Na Xamena, for what can only be described as the most beautiful wedding ceremony I have ever witnessed. The setting, the people, the emotion, all perfect and everybody was well and truly in the moment. 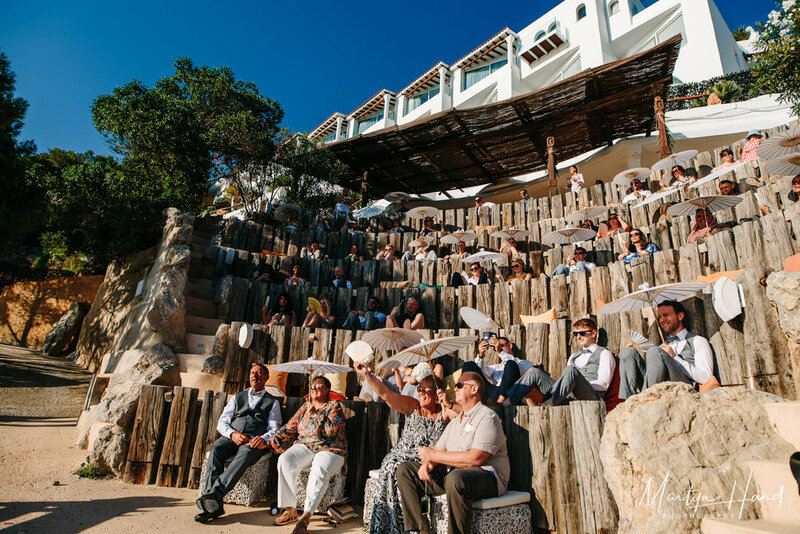 The incredible view and gorgeous sunlight allowed me to capture some stunning pictures throughout the ceremony and as the sun started to lower we made sure we got some pretty epic Ibiza sunset portraits too. Next up came the speeches and boy were these a rollercoaster of emotions. Rachel's bridesmaids were running around the room asking guests to read out some of her childhood "lists" which obviously had the room in fits of laughter. The best men gave us their background of how they were introduced to Mo at school via a secret mission and how his prowess as a sports person won't be worrying any major athletes any time soon. The star of the show however was Mo himself, who delivered the most heartfelt and emotional speech I think I will ever witness. Rachel was the topic of most of it and his unconditional love for her showed all the way through. There really wasn't a dry eye in the building, mine included. 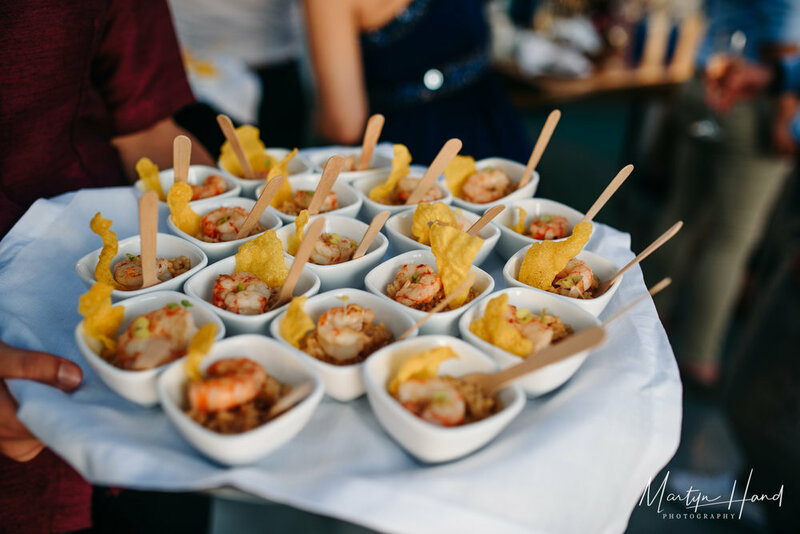 As the evening well and truly set in, it wouldn't have been an Ibiza wedding without a party... and what a party it was! 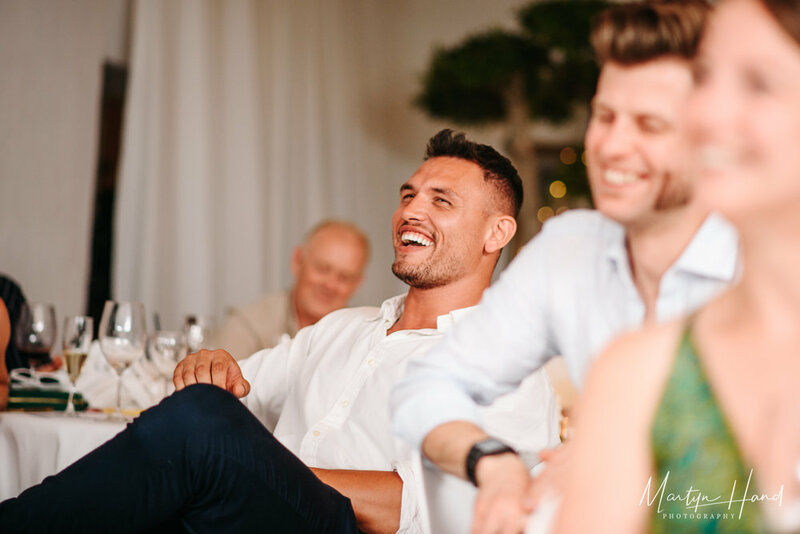 I have known Mo for quite a while as he is a nightclub DJ and we played alongside each other on quite a few occasions, so I was looking forward to plenty of musical delights and shape throwing by him and his guests... safe to say nobody disappointed! The party went on into the very early hours and just as everybody was all partied out and began to head back to their hotels I managed to grab one final creative portrait of Rachel and Mo, just to finish off the night. 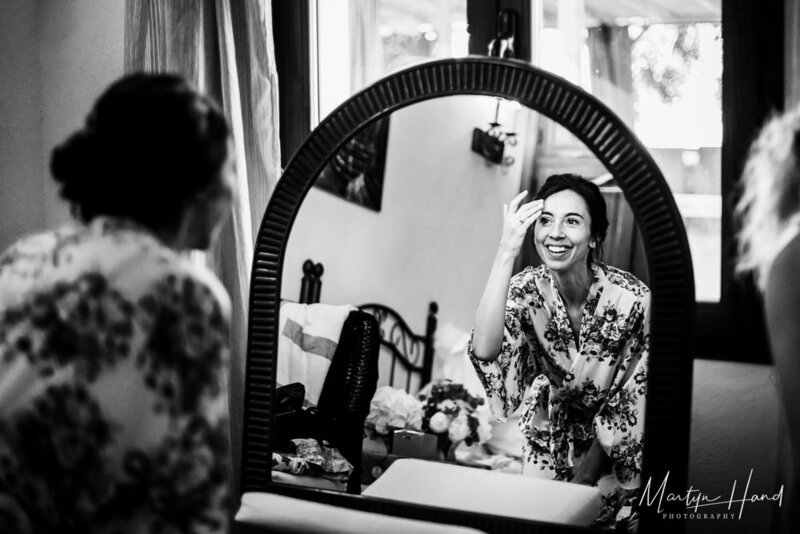 The beauty of destination wedding photography is that usually you have at least a day before and after the wedding day which you can utilise for things such as pre wedding shoots or portrait sessions. 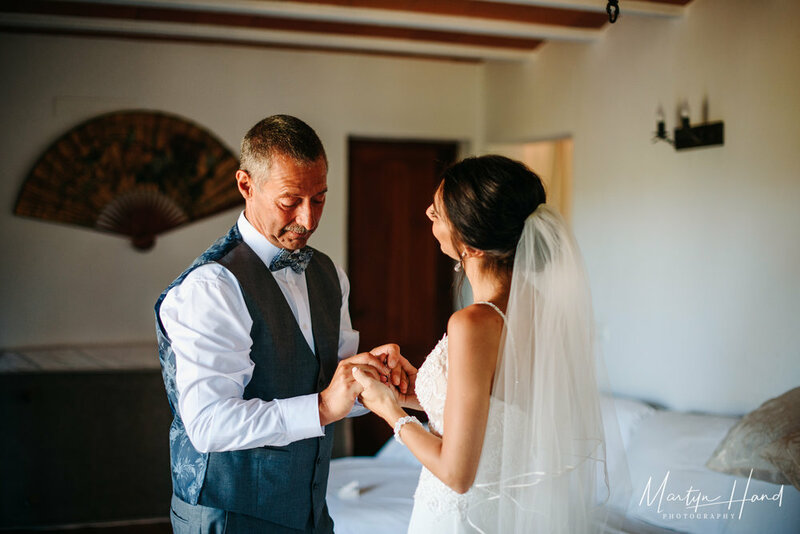 As there wasn't much light after their ceremony we had planned to head to Ibiza old town the next day for a little after the wedding shoot. Unfortunately the timing of our flight home and the plans Rachel and Mo had meant we only ended up with an hour time slot, which was cut even shorter by some crazy sat nav antics. However work that hour we did. Rachel and Mo came prepared all ready in their amazing wedding outfits they had worn the day before and even in the searing mid-day ibiza heat they still looked completely cool. 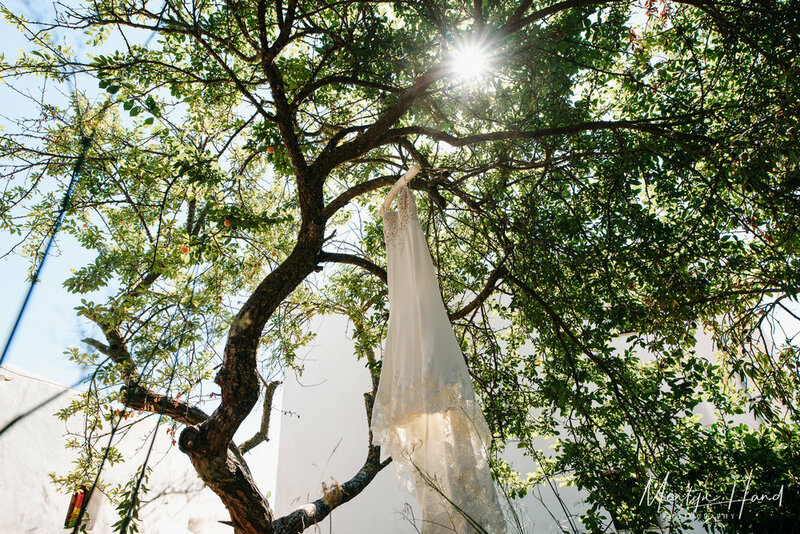 We managed to grab some stunning portraits and I personally think they finish off their Ibiza wedding perfectly. 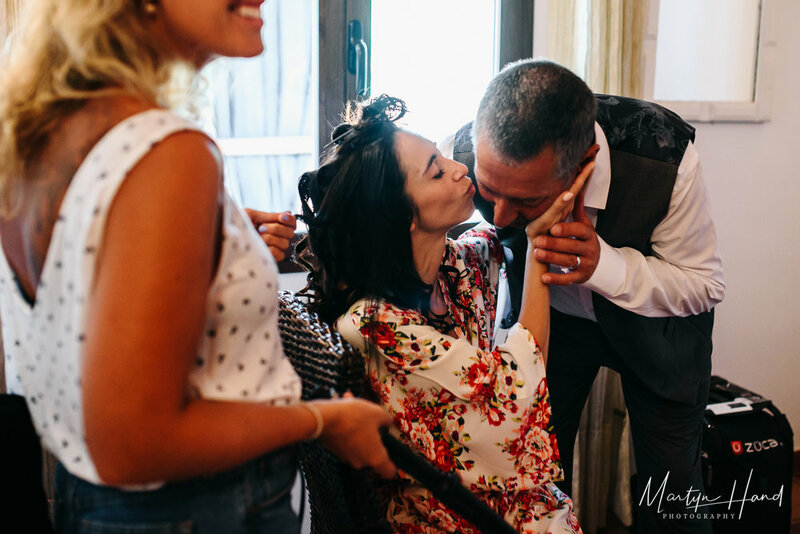 Below is a slideshow of Rachel & Mo's wedding day highlights. It's set to the beautiful "Kissing You" by Des'ree which Rachel walked down the aisle to and the song they had as their first dance, "Heaven" by DJ Sammy, the Candlelight acoustic version. Get the tissues ready, this really is an emotional one. It was an absolute pleasure to be a part of an incredible wedding with such an amazing group of people in a truly beautiful place. 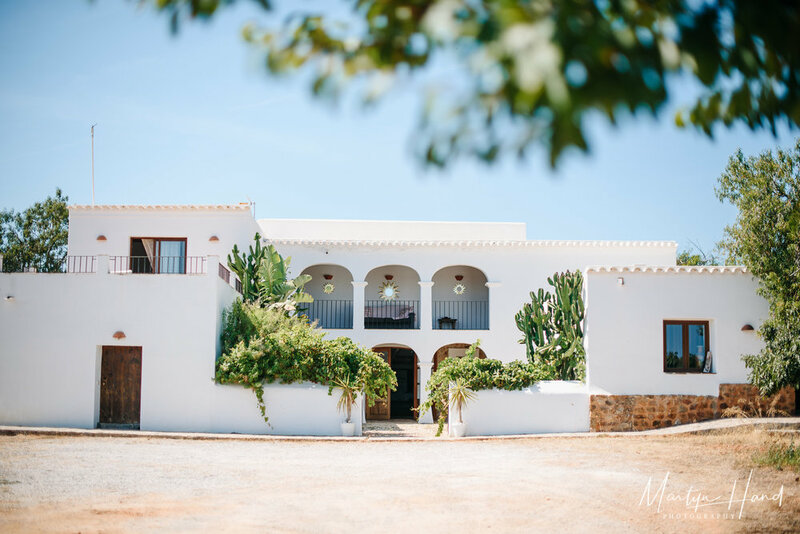 Not only am I sold on the idea of becoming a full time destination wedding photographer, but I think I may just want to live in Ibiza!! Rachel and Mo, thank you for having me!